The discrepancies in standards of living between Indigenous and non-Indigenous people in Australia is striking. 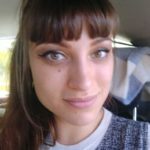 Indigenous people are overrepresented in prison, are more likely to experience violence, family violence, and disability, have shorter life expectancies and higher child mortality rates, are significantly less likely to complete year 12 or a post-school qualification, or be in full-time employment, and are 2.6 times as likely to commit suicide than non-Indigenous people. In 2008, national initiative Closing the Gap was founded in an effort to combat the social and structural inequalities that contribute to these disparities.Closing the Gap is built around seven key areas of Indigenous disadvantage: child mortality; education enrolment and participation at every level; life expectancy, and; employment . Each of these ‘gaps’ is linked to a target that was to be met by 2018. However, according to the 2019 Closing the Gap Prime Minister’s Report, we are only on track to meet two of seven targets: early childhood education and Year 12 attainment. In attempting to meet all targets, Prime Minister Scott Morrison met with COAG First Ministers to strike an agreement that Aboriginal and Torres Strait Islander representatives be engaged to collaboratively understand and meet targets. A strategy with a proven record of success. If things do not improve, the educational targets we won’t meet include improving school attendance by 12 per cent and halving the gap in reading and numeracy to ensure Indigenous and non-indigenous children are performing at the same level. These poor results show that the Closing the Gap initiative, in its current configuration, is not working for Aboriginal and Torres Strait Islander people. However, one woman is striving to change this. 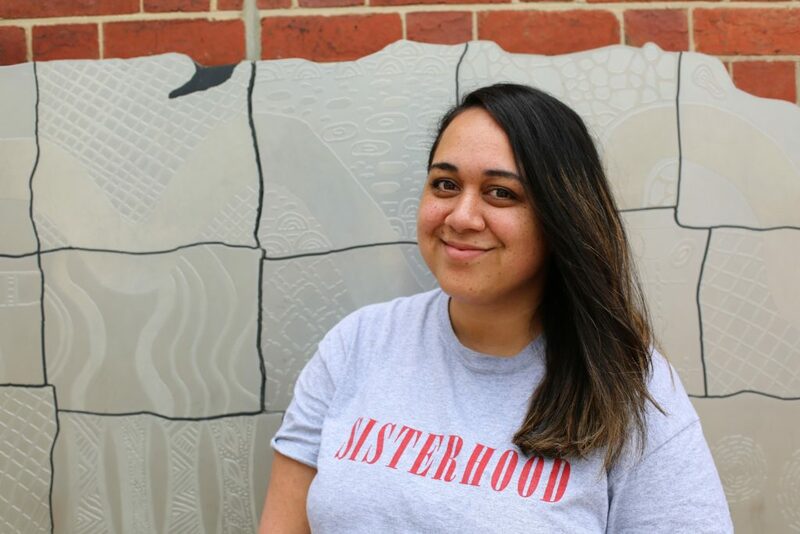 Hayley McQuire is a Darumbal and South Sea Islander woman living on Ngunnawal/Ngambri Country and is the founder of the National Indigenous Youth Education Coalition (NIYEC). NIYEC is the first Aboriginal and Torres Strait Islander Youth Coalition solely committed to education advocacy and reform. “NIYEC was born through my involvement as the Australian representative on the UN Secretary General’s Global Education First Initiative Youth Advocacy Group from 2012 to 2016. 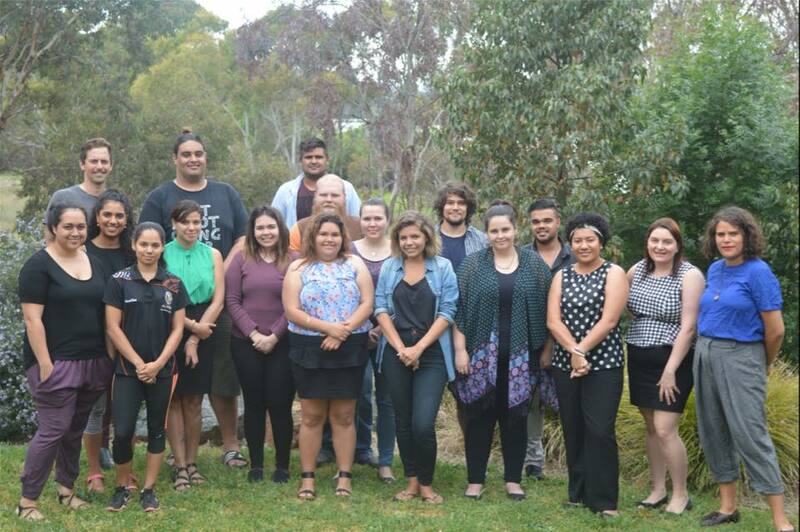 In 2015, through Global Education First Initiative, and with the support of the Asia South Pacific Association for Basic and Adult Education, Ms McQuire was able to access funding to hold a National Indigenous Youth Education Advocacy Workshop in Canberra. This workshop also led to the creation of NIYEC, founded on values of transparency, listening, pride, and agency. NIYEC works by mobilising and building the strengths and capabilities of Aboriginal and Torres Strait Islander youth to be advocates and leaders who reimagine what is possible. 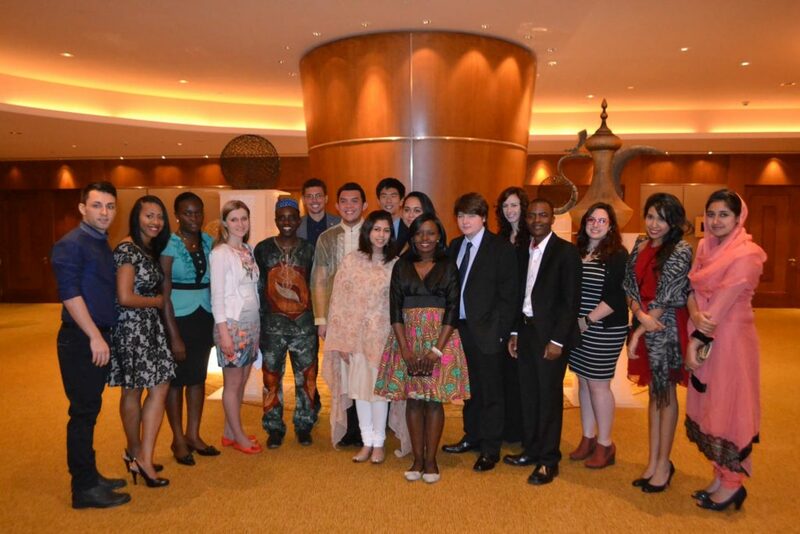 However, Ms McQuire’s passion to found NIYEC began long before she was part of the UN Youth Advocacy Group. “What lead me down this path, really, is the time I was sitting in my grade four history class and the teacher told us that Captain Cook discovered Australia and that we were founded as a nation of convicts. Beyond using NIYEC as a platform to improve our education system, Ms McQuire also supports Indigenous youth to share their stories and own their narrative through creative workshops. “Recently, my friends and I held a BlakWrites Indigenous Youth Writing workshop for Aboriginal and Torres Strait Islander young people in Canberra. It was really cool! We had facilitators from diverse backgrounds share about writing short stories, publishing op-eds, writing rap music and spoken word, as well as poetry and haikus. By transforming our education system to incorporate more Indigenous perspectives and ways of teaching and learning, and by offering alternative education pathways such as the BlakWrites workshop, Ms McQuire is contributing to closing the gap in practical and tangible ways we should all admire. If you would like to make an impact and be a part of NIYEC, like and share their Facebook page, sponsor a workshop or reach out at info@niyec.org. Jessica is a communications specialist living in Canberra. Her academic and career focuses are diversity and inclusion, intersectionality, and storytelling. Jessica holds a BA majoring in communications and international studies, a Grad Dip of Professional Writing, a Master of International Development, and is currently completing a Master of Communication.